Mediterra is one of the most sought-after setting in Naples, Florida, for a variety of affairs. Offering an ambience of Tuscan tranquility with lush landscaping and architectural designing, Mediterra is the perfect location for private events. From romantic weddings to professional meetings, our creative vision and world class menu offerings work together to create lasting memories of your moment at Mediterra. 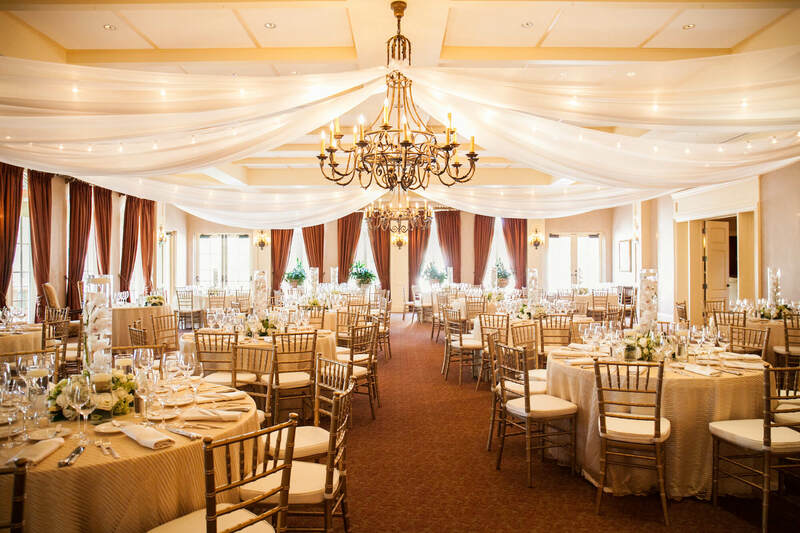 Choose from clubhouse ballroom luxury, outdoor grand lawn elegance, the natural wonder of the beach or Italian intimacy in the Piazza. We help you put all these elements together, combine them with your dream and create an experience like only Mediterra can. If you are a member at Mediterra, we happily make your dream events come true in your private home as well. Provide your event details, along with a request for additional information, by visiting our Catering Event Questionnaire.